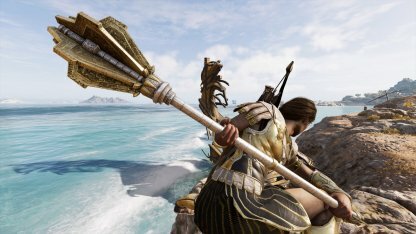 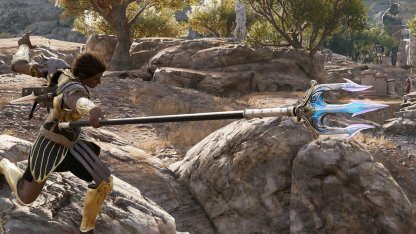 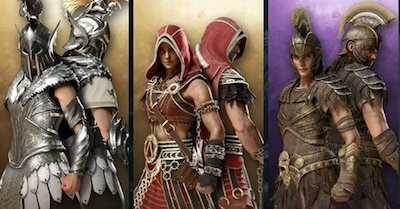 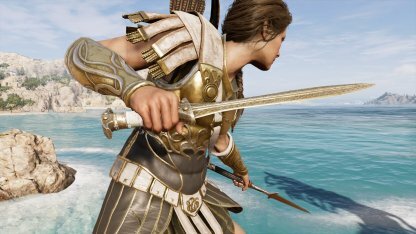 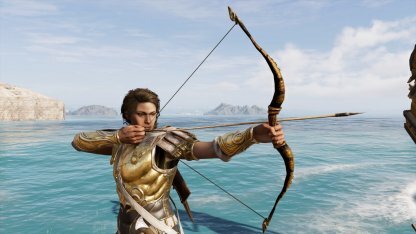 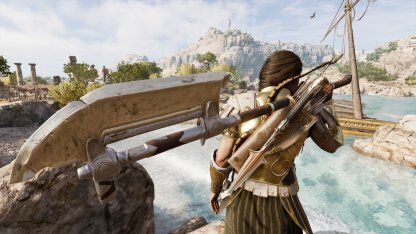 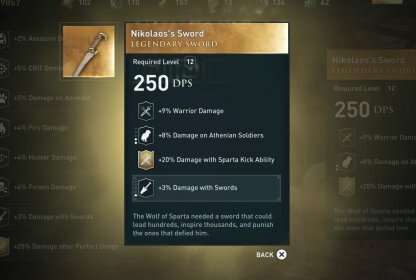 Check out the stats and how to get the Legendary weapon - Sword of Damokles for Assassin's Creed Odyssey! 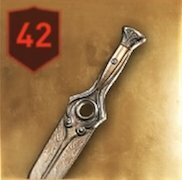 Unique Perk - "+10% to All Adrenaline Gained"
You'll get an extra boost of Adrenaline when you have the Sword of Damokles equipped. 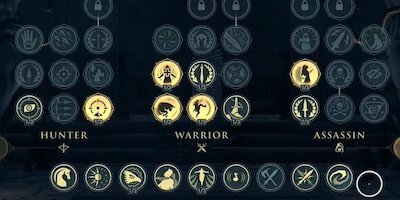 This is perfect for fights with multiple enemies wherein you need to unleash a flurry of special attacks. 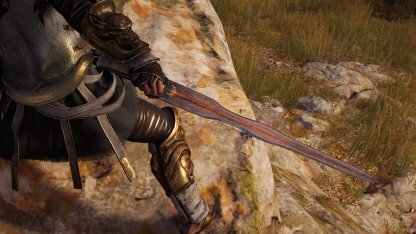 The Sword of Damokles ups your Warrior Damage and gives additional Adrenaline with every CRIT attack. 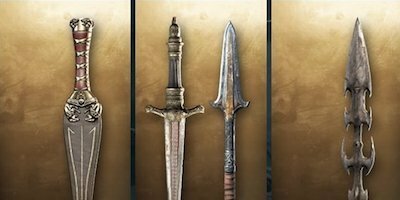 It can be extremely effective in Conquest Battles and any other sustained fight. 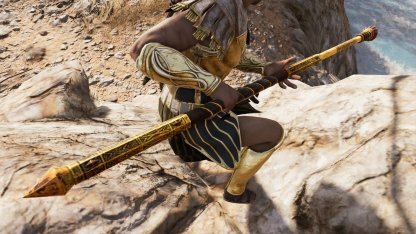 You'll automatically receive this sword once you defeat the Cultist Deimos in the main storyline. 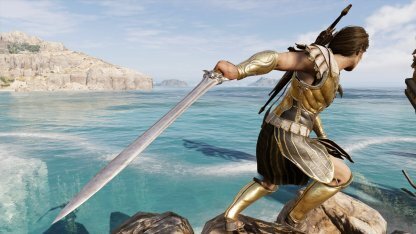 Whether you decide to kill Deimos or persuade them not to fight, this sword will still appear in your arsenal. 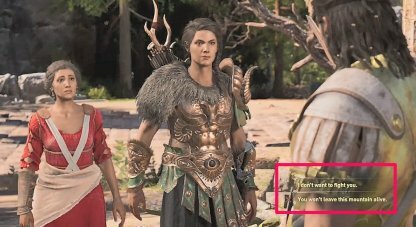 Check Out Episode 9 Walkthrough & Guide!